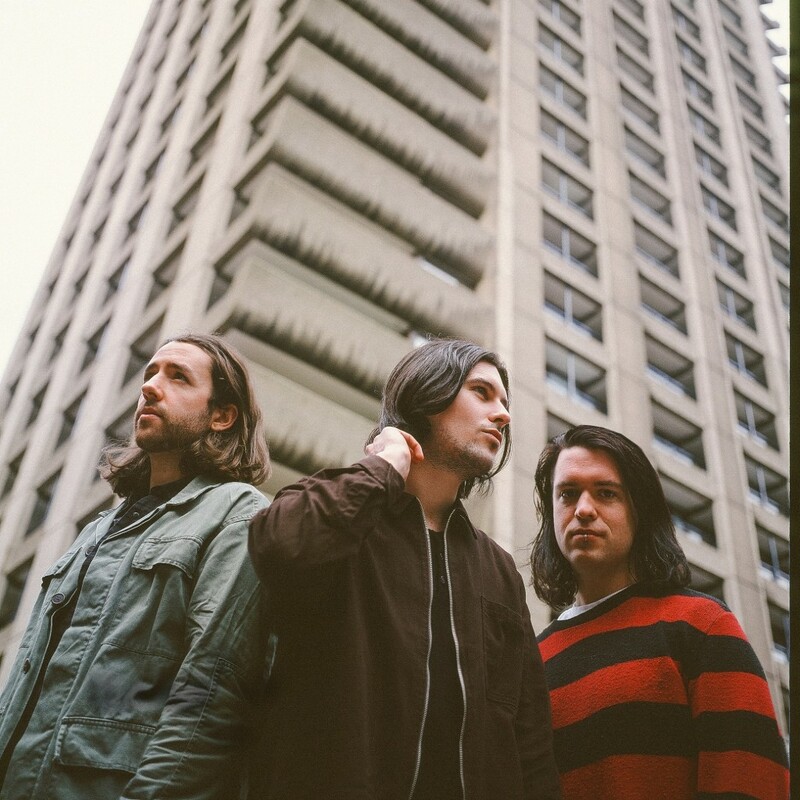 With their debut album absolutely blowing up, Fangclub, the rock trio consisting of front man Stephen King, bassist Kevin Keane and drummer Dara Coleman, took the time time to sit down with us before their Indiependence 2017 set to talk about their schedule and meteoric rise. Fortitude: Hey lads, to start off, congratulations on releasing the album! Fangclub: Thank you very much! Fortitude: The album has been blowing up, you’re meant to be the next big thing in hard rock! Dara: That’s a lot of pressure! Stephen: I’ve always wanted be the next big thing! Fortitude: Were you expecting this? Stephen: It was kinda like, we done all the work three years ago, with recording all the music and stuff, so basically since then we have been riding the wave of the music since then, and things have now started to open so you start getting asked to go on this tour and that tour, it’s been great. Kevin: There’s a bunch of songs that we’re very proud of anyway, so the fact that people are loving them as much as we do is just class. Dara: A few people had asked us if we felt pressure with the album, but I guess with the EP’s we kinda knew if people liked that stuff, we were building upon that, so we were confident that if anyone did like the EP’s would like this album and a few more people would check it out. It’s only been a day since its been out, but with all the messages on Twitter and stuff, it has been a dream come true. We’ll see where it goes from here. Fortitude: Your music obviously comes from a place, and it must feel good that a lot of people can relate with these feelings your putting into the music? At this moment, Fergal D’Arcy from Today FM dropped off three pints of beer for the lads in Fangclub, but not his fellow journalist. Stephen: Fergal D’Arcy just dropped off a couple of pints for us there! Dara: Today FM’s Fergal D’Arcy! Dara continuing: I look at the people at our launch and see 15, 16 year-old versions of my friends, it’s all people, if I was their age they’d be my friends you know? So definitely a certain person gravitates towards that type of music you know? We toured with this band Pretty Vicious last year, that was our first UK type tour, the audience was weird because you have the young kids who kinda like the new band, but then you have the parents who are like “Oh sh*t, they sound like Nirvana.” It’s cool to see the reaction of varying demographics and stuff you know? Fortitude: Is there more pen to paper happening? Stephen: I’m already writing, I’m constantly writing. Especially considering the album was done so long ago, we are kinda in a creative bubble at the moment with everything happening so it’s a good time for the band. I cant wait to even get the new stuff out, I know for everyone this album is new to everybody but for us it’s 3 years old like. Kevin: You get excited by the peoples reaction to the songs as well. Fortitude: You’re playing Indiependence tonight, looking forward to it? Dara: Yeah can’t wait. We played last year and it was pretty wild last year, and we’ve been getting messages saying people can’t wait for the gig, so it’s cool. Fortitude: And it’s always good playing in front of a home crowd? Kevin: Yeah of course, especially in Cork. Really good to us in Cork, because we’ve been here last year, and we know how good the festival is as well. This place amazing. Fortitude: Try waking up in the camp site! Thanks so much guys. Fangclub are making quite a name for themselves, make sure to check out their debut album which released earlier this week!